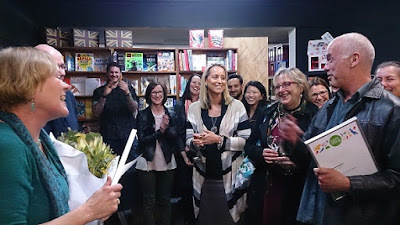 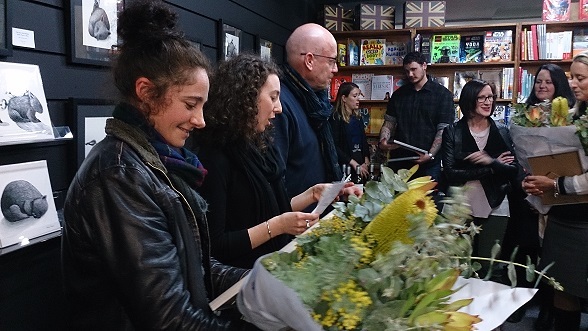 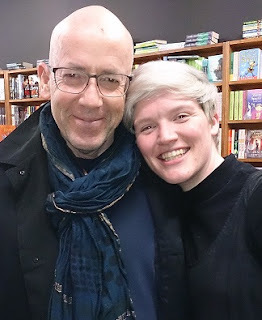 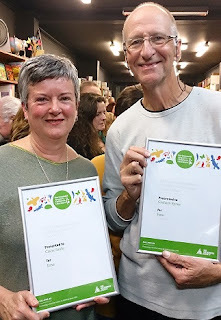 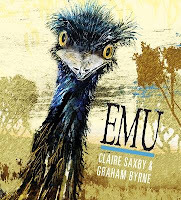 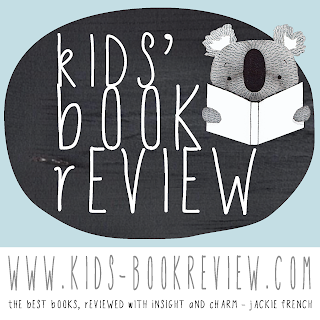 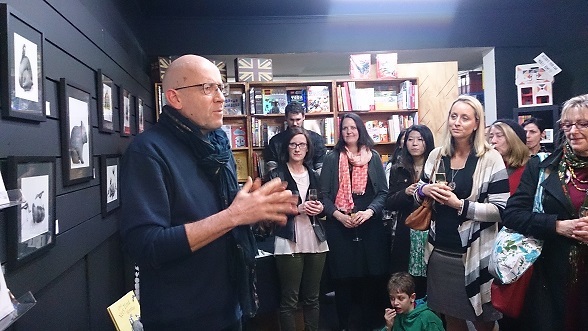 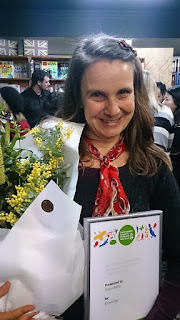 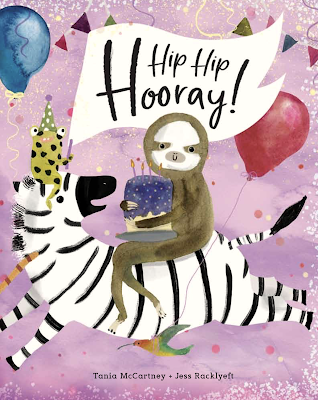 Last night in Melbourne, many of the Who’s Who in the Australian Children’s Book industry filled The Little Bookroom in Carlton, as Morris Gleitzman announced the winners of the Environment Award for Children’s Literature 2015. 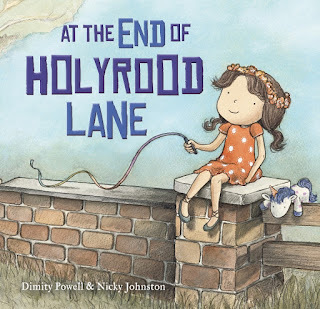 This year there were three award categories: ‘picture fiction,’ ‘nonfiction’ and ‘fiction’, recognising some of the highest quality children's books in the country. 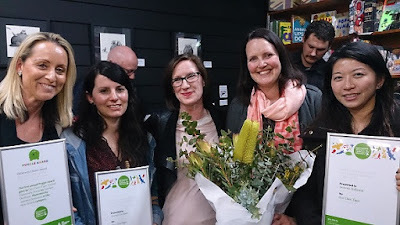 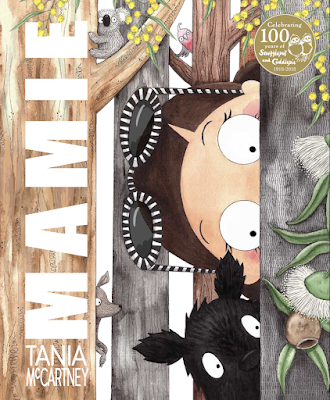 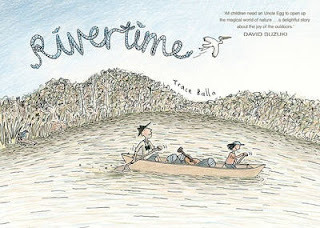 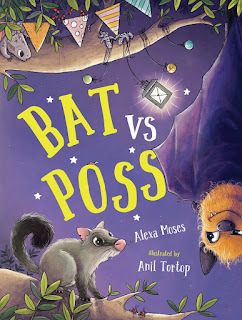 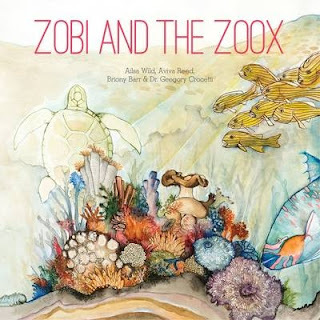 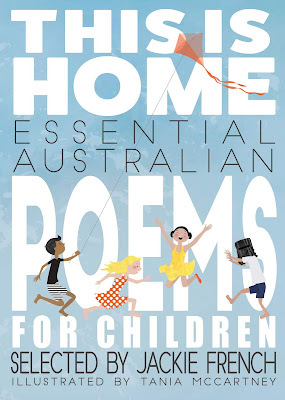 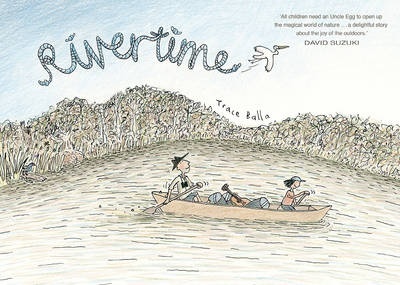 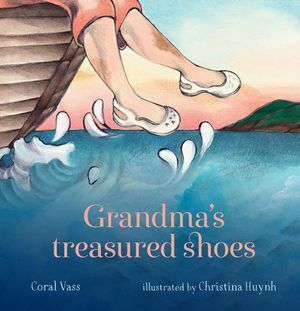 The books shortlisted for the Award not only reflected the immense talent of our Australian writers and illustrators, but I’m sure left authors Barry Jonsberg and Christina Booth with a mammoth task of selecting the winners for this year’s Award. 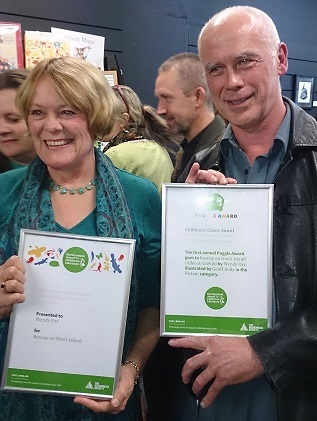 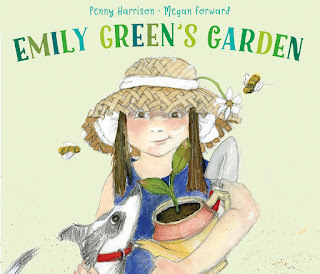 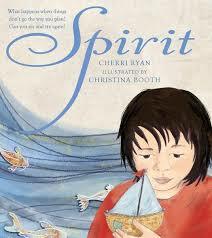 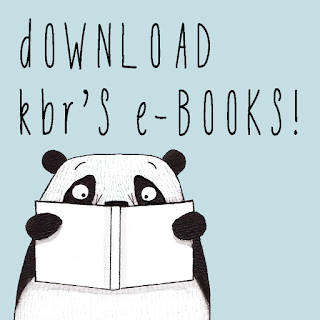 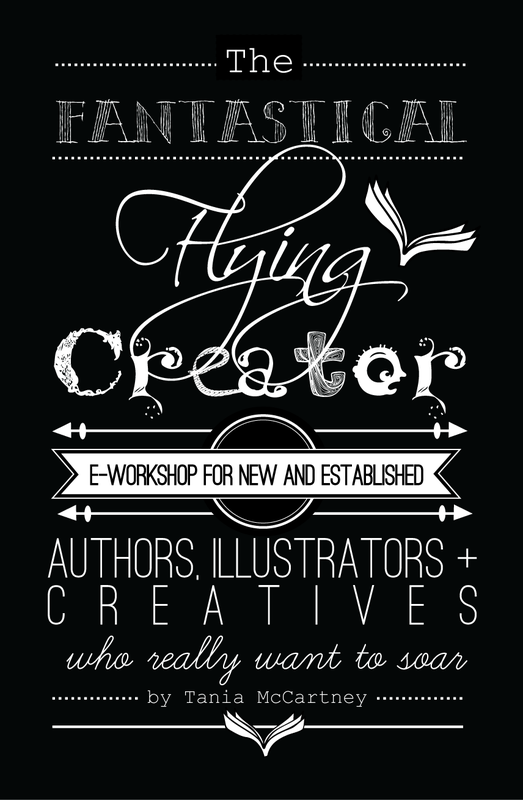 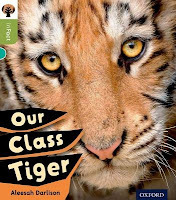 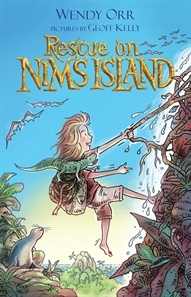 For more information see The Environment Award for Children's Literature website.